Game description: Summon Night Gran-These is a spin-off of the popular Summon Night series. 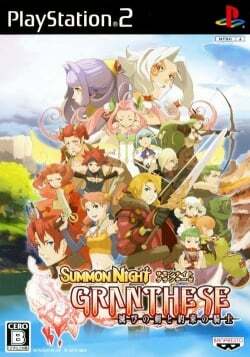 This game is an action RPG where you control both Lost and Millet as the journey through the world of Summon Night. A large part of this game is crafting, whether it be weapons or armor, as well as the signature staple of the series: Summoning. This page was last edited on 16 April 2019, at 02:55.